• Refunds for purchases are not made.Delivery is automatic and usually takes from 2 to 10 minutes. Problem situations are handled manually as far as possible.The current product description is available only in Steam: https://store.steampowered.com/sub/103881. The information below is for reference only and may be out of date. (DLC) Downloadable Content. 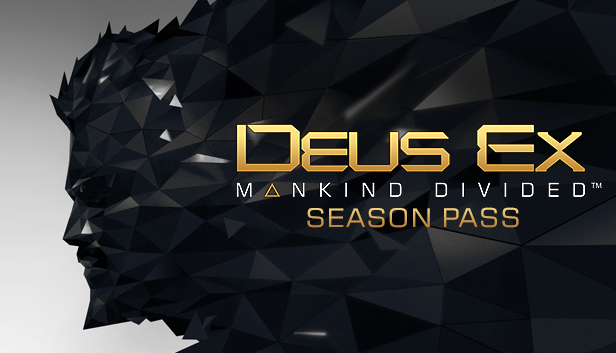 This content requires the base game Deus Ex: Mankind Divided on Steam in order to play. • Two new story DLC’s - “System Rift” and “A Criminal Past”. • The “Assault” and “Tactical” packs, which include various weapons and items. 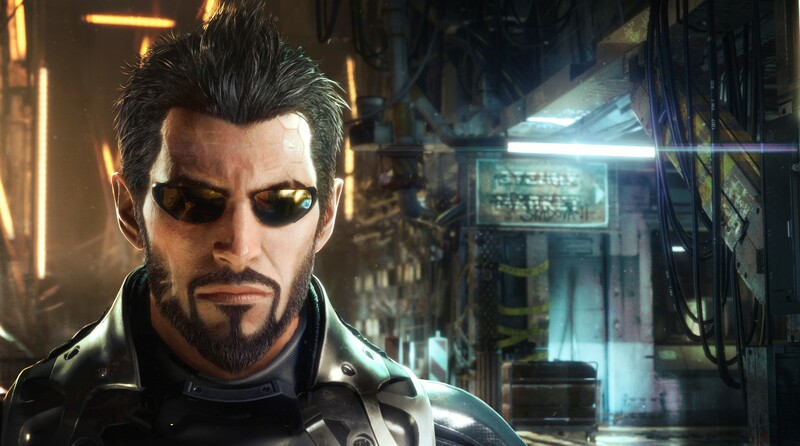 • 5 Booster Packs and 20 Chipsets for Deus Ex: Mankind Divided – Breach. Note: this DLC includes some consumable items which will permanently disappear from your inventory once used (including ammo, darts, grenades, weapon parts, Praxis kits and credits) and will not be available in subsequent play-throughs or other saved games.